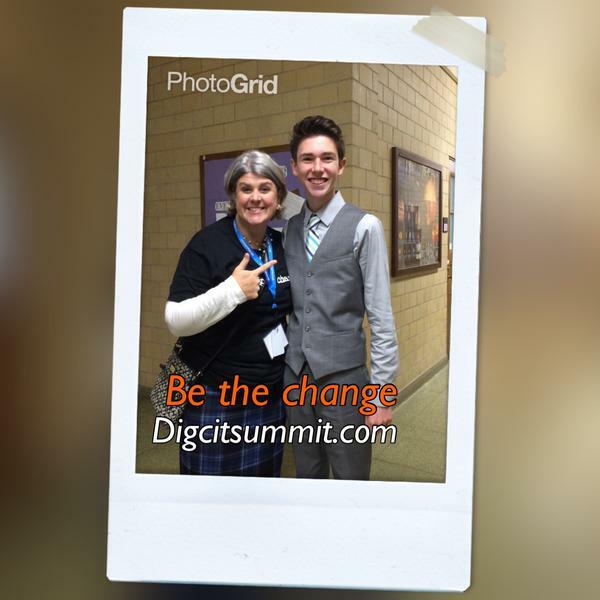 As I reflect on the 1st Digital Citizenship Summit this past weekend, my heart is full. My favorite part of the Summit was the presence and voice of students. The only permanent solution to changing school climate, addressing bullying/cyberbullying and learning how to humanize the person next to you, as well as across the screen is more student voice. We need more students like Timmy Sullivan, our invited high school speaker from Burlington High School in Massachusetts. His session was packed as he shared the need for more student voice in personalizing learning. His impressive online presence is a reflection of both his choices and character which further exemplifies what it means to be the same person both on and offline. How do we get more student voice in our classrooms? We start early and often. We embed digital citizenship into everything we do both online and offline. We model and teach empathy in everything we do, in every classroom, both in and out of the classroom. 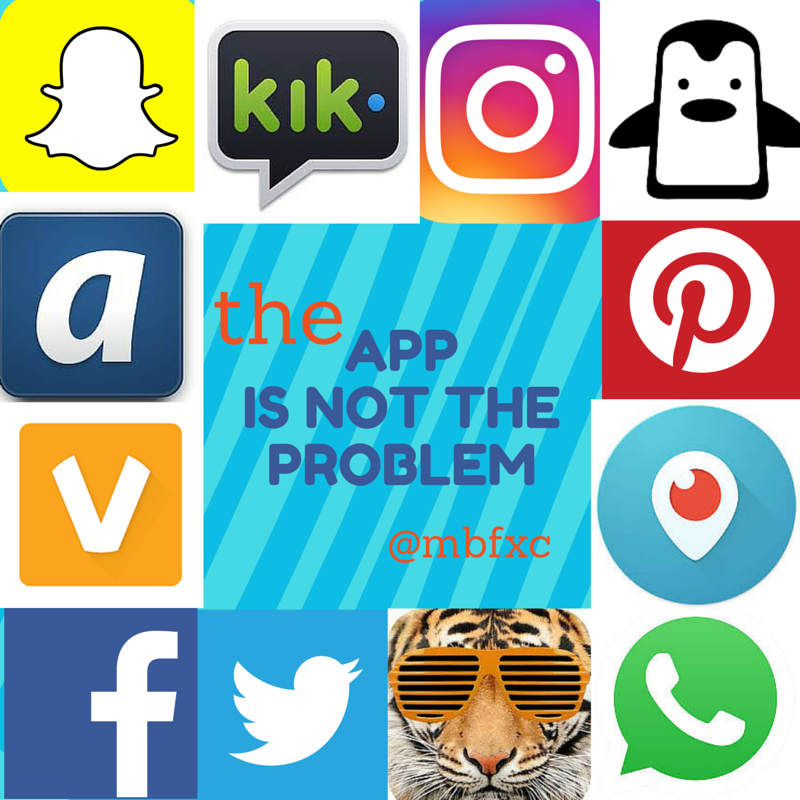 We encourage our students to do digital citizenship – not just read or write about it. Our students are the solution. Engage them in this critical conversation. How will we get more students like Timmy Sullivan in our classrooms and in our communities? More student voice. We need to begin this conversation before devices are in the hands of our toddlers. We need to have our elementary aged students, like my son who joined me on stage for the closing remarks do digital citizenship and experience what empathy kindness and global collaboration looks like through projects like blogging, Global Read Aloud, Mystery Skype, etc. If we start with our youngest learners, we will model best practices and will make digital citizenship a verb. As a result, we will help produce socially responsible, ethical and savvy students who think and act at a local, global and digital level simultaneously – like Timmy Sullivan and my son and all students – everywhere. *Some of my other favorite examples of students “doing” digital citizenship: iCitizen Project and the iConstitution, for students by students. Trolls & Trolling: How Do We Empower Others? This post is for Curt Schilling. You are my #digcit hero and an all-star dad. 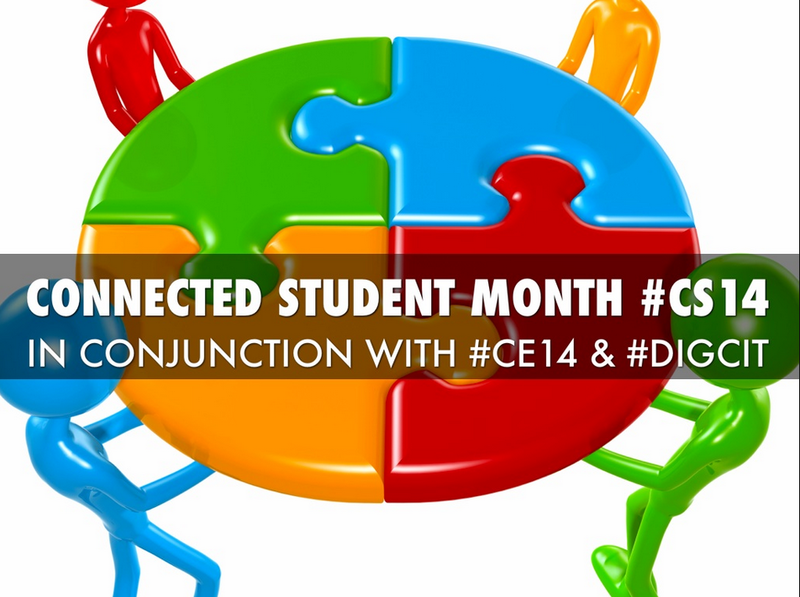 I want to share your story with other educators, students, administrators and parents on a digital citizenship (#digcit) chat on Twitter on 3/11/15 between 7-8PM ET and I hope you’ll join us. In 2011, I co-founded the #digcit chat with one of my graduate students. The chat was a direct result of the digital citizenship course I created and taught at the University of Saint Joseph in West Hartford, CT. Every 2nd and 4th Wednesday of the month, the #digcit chat connects educators, students, administrators and parents from around the world. I teach digital citizenship and digital literacy courses at both the undergraduate and graduate level. Just recently, both my undergraduate and graduate students completed a #creepU assignment. It was a similar assignment to what you did to find the men responsible from sending the inappropriate tweets about your daughter. The students picked a school and examined public student accounts which lead them to multiple social media tools (which were all public). The #creepU assignment was a teachable moment and by no means was meant to shame the school or the students. Last month, we hosted a #creepU chat on Twitter to share our results and urge other teachers to assign the same assignment. Here’s the #digcit agenda from that chat and the archive from the actual chat. The big take-away from the assignment was that digital citizenship is a 24/7 conversation and must be taught in K-12 schools. How do we help our students realize that your daughter could be their sister, cousin, neighbor? friend? Our students need to be mindful of the choices they make both on and offline and learn to humanize the person next to them, as well as across the screen. I believe it starts with teaching empathy and providing students opportunities to not just read and write about it, but to do it. We need to teach our students how to think and act simultaneously through a local, global and digital lens. 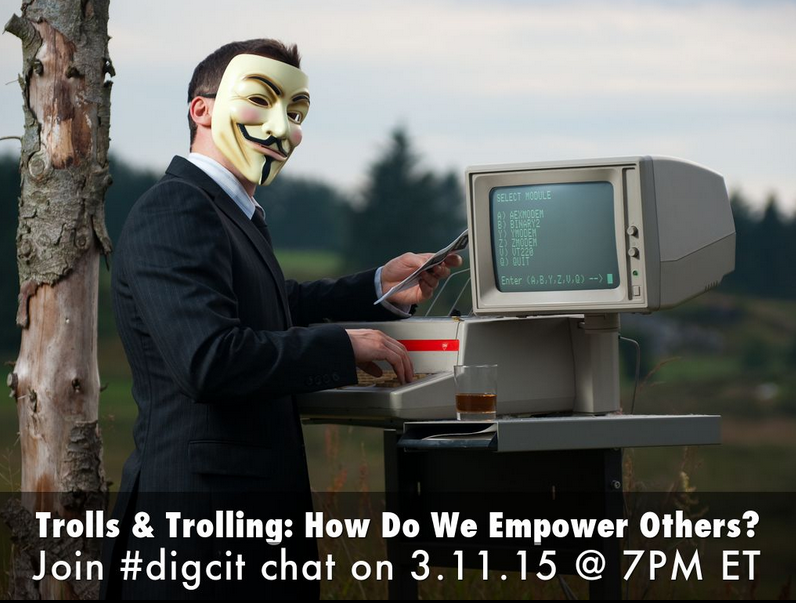 Next Wednesday, I’m going to host a #digcit chat on “Trolls & Trolling” and discuss the seriousness of it, how to prepare our students to handle it (and our teachers to teach it) and best practices on how to find and confront the troll(s). I hope that you will be able to join me and perhaps co-moderate the chat. PS: I’m a diehard Red Sox fan too and the only official team jersey I own has your name on it! I’ll be extra proud when I wear it again to Fenway because you have now empowered a global audience to stand up to cyberbullies and trolls! Props to you #38!